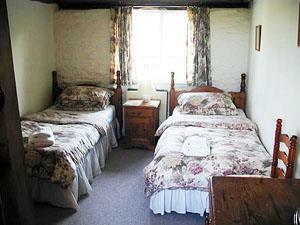 Capel-y-ffin Monastery; self-catering accomodation high up in the beautiful Llanthony Valley. 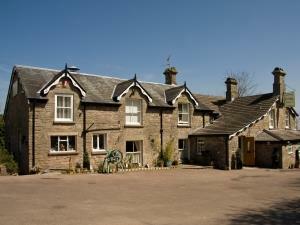 One of six luxury cottages, each with their own historic ambience with bed and breakfast if required. 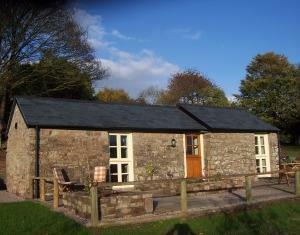 Two bedroomed cottage - sleeps 4. Original features include stable door, Inglenook fireplace. 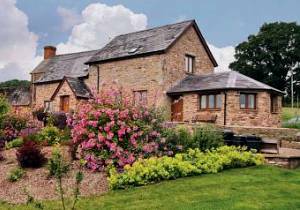 Situated less that 3 miles from Monmouth, this self catering accommodation with magnificent views is adjacent to the farmhouse and is a recent barn conversion to the highest standard, including easy walking access. Situated in a prominent position next to the Transporter Bridge in the centre of Newport Docks regeneration scheme The Waterloo offers residents a pleasurable stay in our newly refurbished 21 ensuite bedroom hotel. 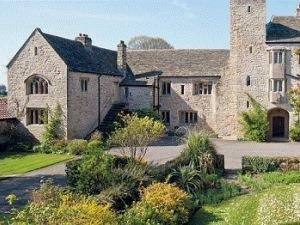 Old stone 17th C. farmhouse offering superb views of the River Wye and Valley. Cosy, informal surroundings in which to relax and forget the stresses of your everyday routines. 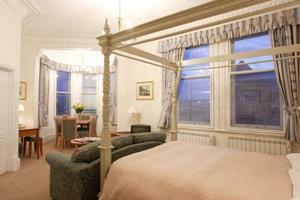 One of six luxury cottages, each with their own historic ambience with bed and breakfast if required. 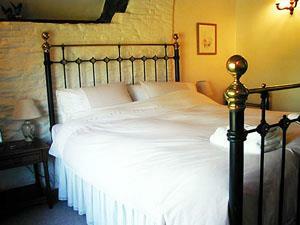 Three bedroomed cottage - sleeps 5/6. First floor cottage with imposing views. The Inn at Penallt is a 17th Century traditional country Inn located in the Wye Valley with spectacular views of the Forest of Dean. 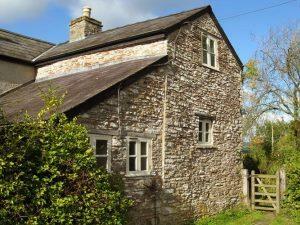 Hay Bluff Cottage is perfectly located in the stunning countryside of the Black Mountains, within walking distance of Hay-on-Wye. Mathern Palace, A grade 1 listed building located close to the severn estuary, is a building with a vast amount of historic stories associated to it. Between the years of 1408 and 1705 it was the main residence of the Bishops of Llandaff..
One of six luxury cottages, each with their own historic ambience with bed and breakfast if required. 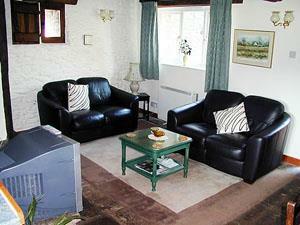 Two bedroomed cottage - sleeps 3. Pretty cottage with cosy small lounge and inglenook fireplace. 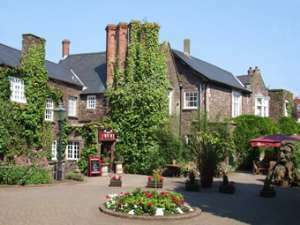 The Priory is a Hotel of great quality and character set in secluded grounds in the historic town of Caerleon on the River Usk. The Great Western was originally a Victorian Railway Hotel which has been operating as a bar, B&B and hostel since 1850. 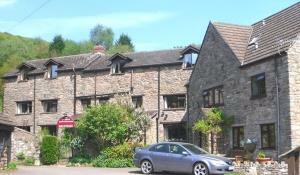 A warm welcome to the Usk Valley Bed & Breakfast website. 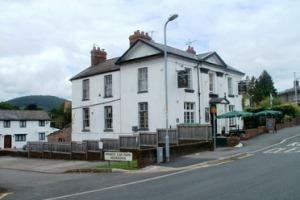 We are based in the village of Bettws Newydd Nr.Usk and our garden is next to the Black Bear Inn and Restaurant.